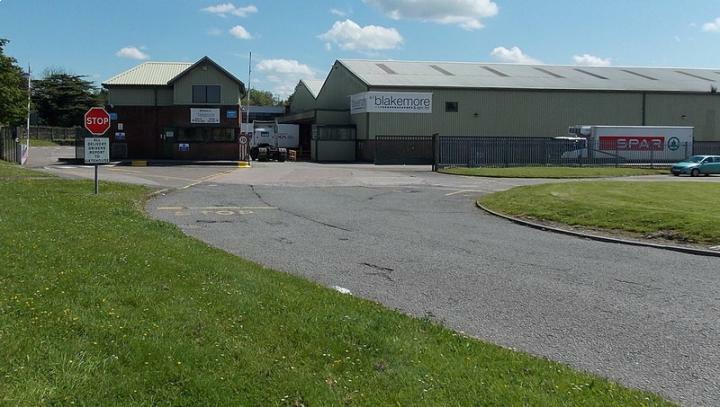 Blakemore Wholesale has announced that it is to open a new depot in at Llandegai Industrial Estate in Bangor. The company states that the new state-of-the-art facility will provide a range of new products, services and benefits for both customers and the business. With deliveries of fresh produce arriving at the depot twice a day, Blakemore will be offering customers in-store butchery, click and collect, and an extensive fruit and veg department including a host of seasonal produce. For wholesalers opening new depots, there is a wide range of considerations to be made, one of which is getting the right business insurance in place. Specialist wholesaler insurance is available that will cover the business' premises and stock, goods that are in transit, public liability and more. Blakemore Wholesale Bangor general manager Allan Jones said: "This is a fantastic move for Blakemore Wholesale. The new premises will enable us to offer an improved range of products, including the introduction of a new Chinese range. "Customers can also expect a new click and collect service, improved delivery service and in house butchery and produce departments." A grand opening for Blakemore's new Bangor depot will be held on 30 November, Talking Retail reported. As well as free food and drink, there will be special offers on the day along with prize draws.